A common requirement is to add a running totals sum and carry foward which displays the actual sum on the next page. 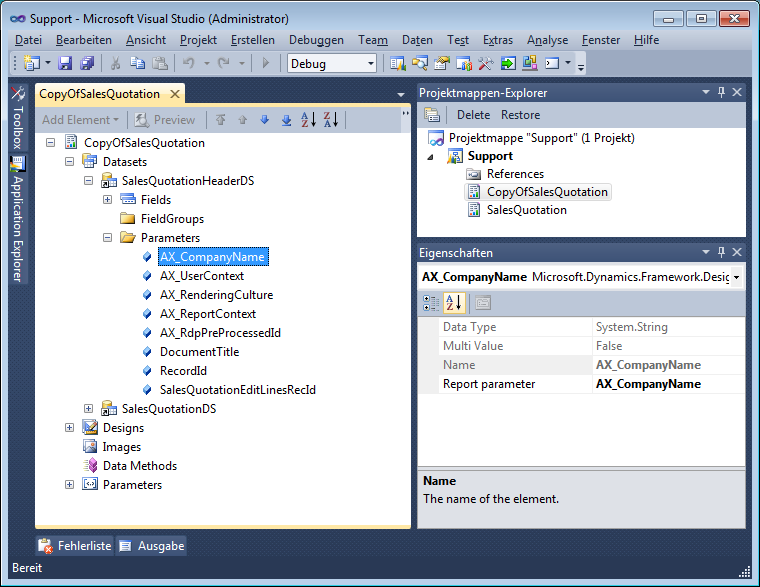 Following the tutorials like this by André it’s easy to implement also for Dynamics AX. 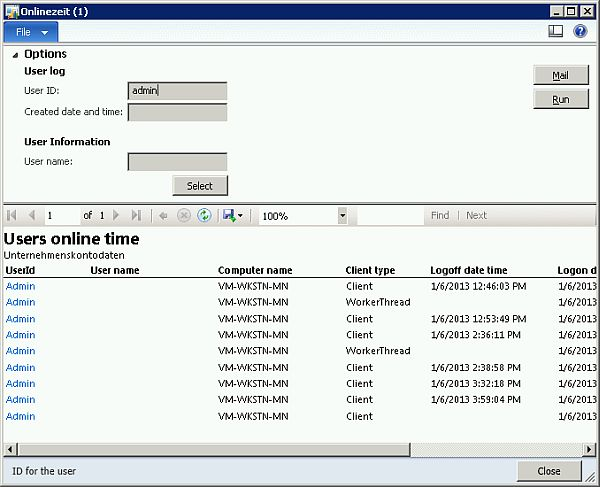 The SSRS Report Viewer in AX 2012 does not have a built in Email function. However, there are some implementations available to add an email button in SharePoint or ASP.NET pages, e.g. Codeproject . 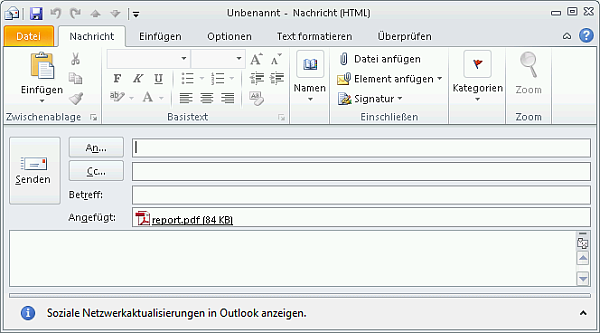 The idea is simple, save the report as PDF, open outlook email and add the PDF file as attachment. 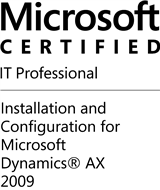 Follow these steps to implement an Email button for Dynamics AX. 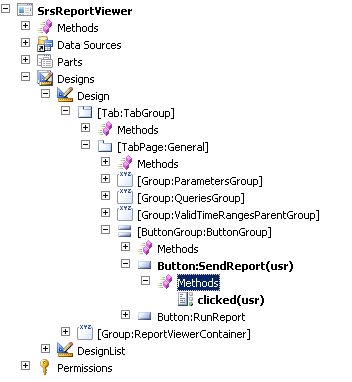 In the AOT add a reference to the Microsoft.Reporting.WinForms DLL. It contains the SRS Report Viewer class. 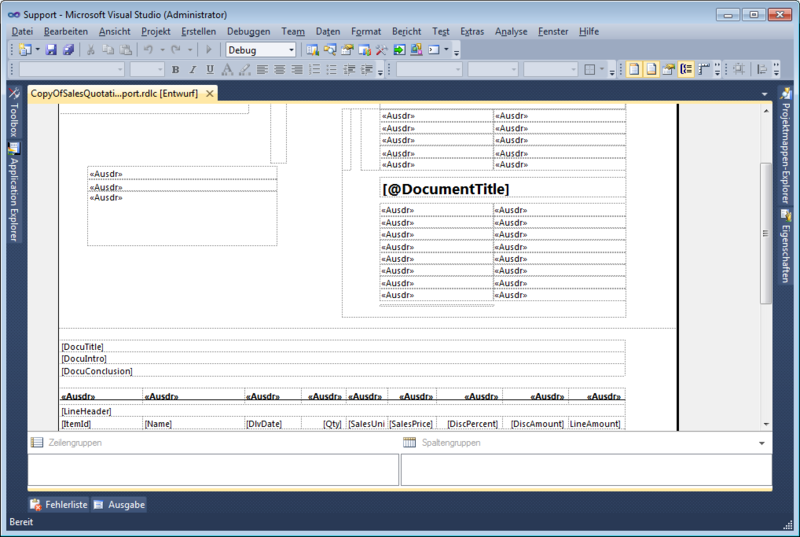 The DLL can be found here: C:\Program Files (x86)\Microsoft Visual Studio 10.0\ReportViewer. 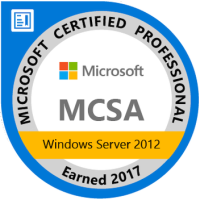 Make sure you are using the corresponding assembly version as your SQL Server. Open the SrsReportViewer Form in the AOT, and add a button to the ButtonGroup. Call it “SendReport”. Save, Compile and open a report. Enlarge the “Options” and you’ll see the new Email button. By clicking the Email button, the report is rendered as PDF, stored locally in your temp. files and attached to a new outlook email. This is a very simple implementation. You may add more customizations, e.g. take the report parameters into account to initialize the TO and CC Email fields. 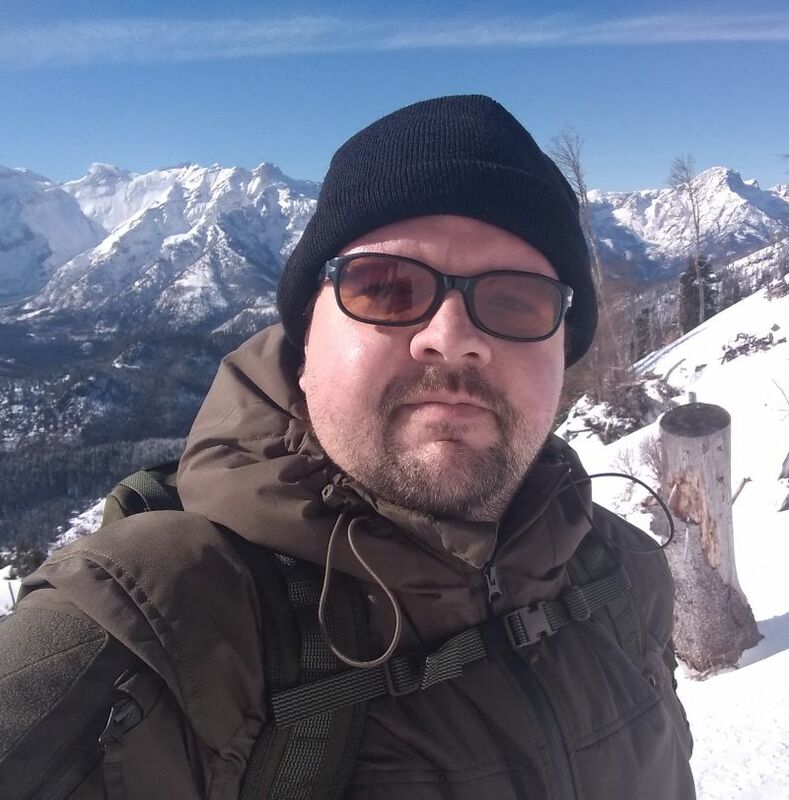 When you duplicate an SSRS Dynamics AX 2012 report in Visual Studio, and you try to open the design node you may get an error message like “object instance not set to an object”. The reason is that the data set parameters contain the name of the report e.g. SalesQuotation. Now that you have duplicated the report its name is CopyOfSalesQuotation and the report is broken. Compiling the report project brings up a list of errors.